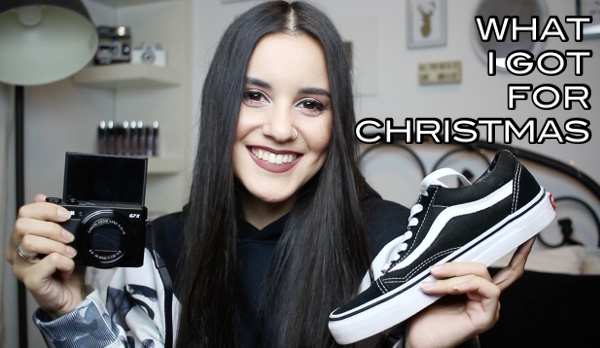 I know this is going up super late but I finally filmed my December haul, including what I got for Christmas. I explained in the video why it's going up so late and I know you guys will understand. I'm just glad I finally got to share my Christmas gifts with you guys, along with with some of my own purchases and some blogger mail. Check it out below!